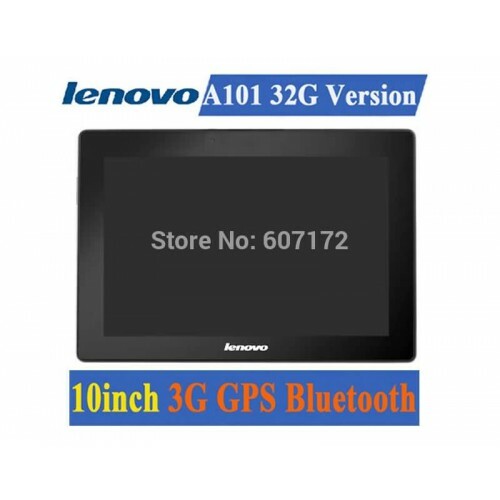 Home » Android Phones » 10 inch Lenovo A101 Tablets Internal 3G GPS Bluetooth RAM 2GB HDD 32GB SIM Call Android 4.2 Camera 5.0MP ! 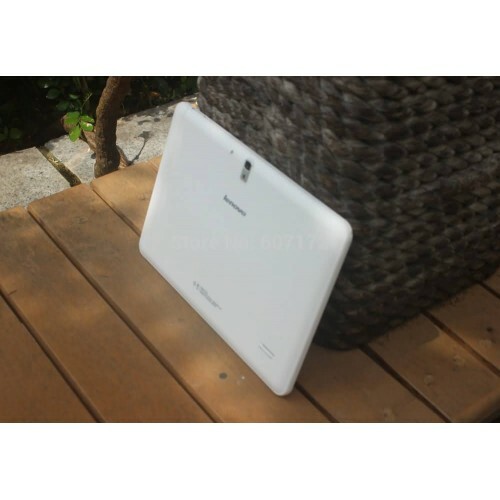 A, Why tablet pc hard disk storage capacity and the product description has a capacity of the difference? Because the capacity of the conversion unit is different,we computer conversion is 1024 MB to 1 GB and hard disk manufacturer factory conversion unit for 1000 MB ~ 1 GB, such as general hard disk is 8 GB capacity on the computer display only 7.4 GB capacity,plus operating system occupies space around 1 GB,as well as system backup space around 800 MB,so we see the hard disk capacity show only 5.6 GB ~ 6.4 GB or so. 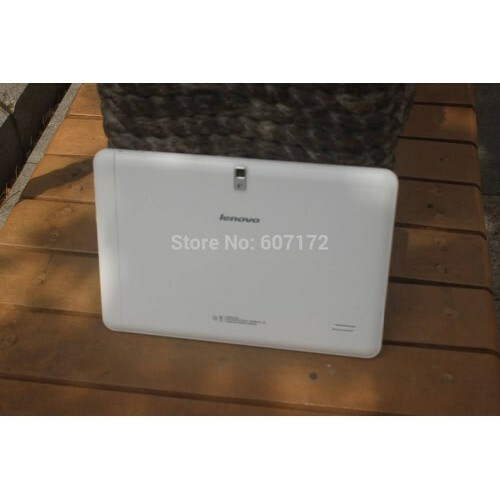 B, Why tablet PC memory capacity data will be getting smaller and smaller? Because the product description memory capacity is the total memory,usually system memory don't show,and graphics will occupy part of system memory,so you see the actual memory capacity data will become smaller,such as 512 MB of memory,the actual display of data is 300 MB ~ 350MB or so;Such as 1 gb of memory,the actual display of data only 680 MB ~ 800MB or so,if you have any question can GOOGLE to understand. 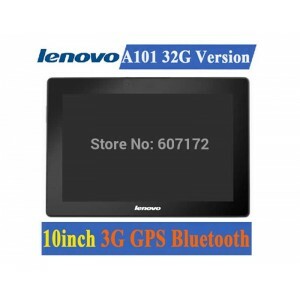 Our company is an OEM tablet PC factory,all products directly from the factory delivery into the hands of the customer.We strive to ensure that each product quality meets customer requirements.If you order reach 100pcs,we will give you the VIP price and best service.Welcome you the positive feedback and inquiries!Thanks. 4.Free Singapore Post Air Mail Shipping, the Normal deliver time is about 20-40 days to your door. 1. An item may be returned or exchanged within 16 days (postmarked) of your receiving date. 3. Items are refunded to the same account with which the order was originally placed or through Escrow.Shipping costs are not refundable. 6. Unauthorized returns will be refused. 7. 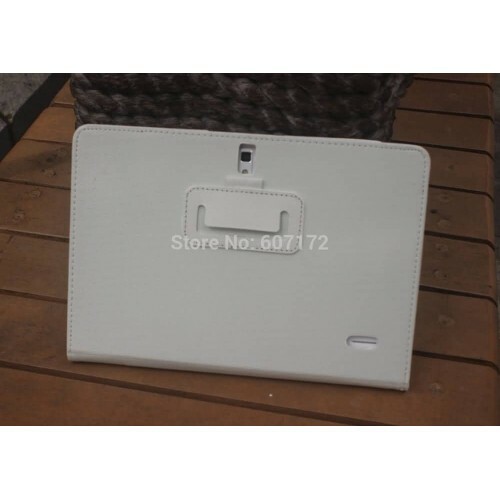 We do not accept the reasons for return by "I donot like the style",want to change another one" and other reason which we have clear descriptions by text and pictures in our store. 8.All Returns/Exchanges will be processed within 14 Business days of receipt to our office. 1.As most people are aware, AliExpress operates on a feedback system which is crucial in building and establishing trust between buyers and sellers alike. 2.We always leave positive feedback for our valued customers and hope that you will do the same for us if you are happy with your purchase and our service. 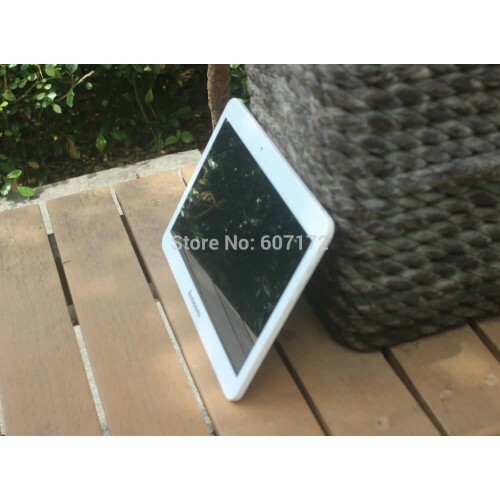 3.If you are satisfied with our products, please give us the five star feedback. It is very important to us.Thanks for your cooperation! 4. Our company accept large quantity orders and OEM custom.If you need design or custom,Please send emails to us for details,or contact us by Alibaba trade manager chatting or send Emails to us.